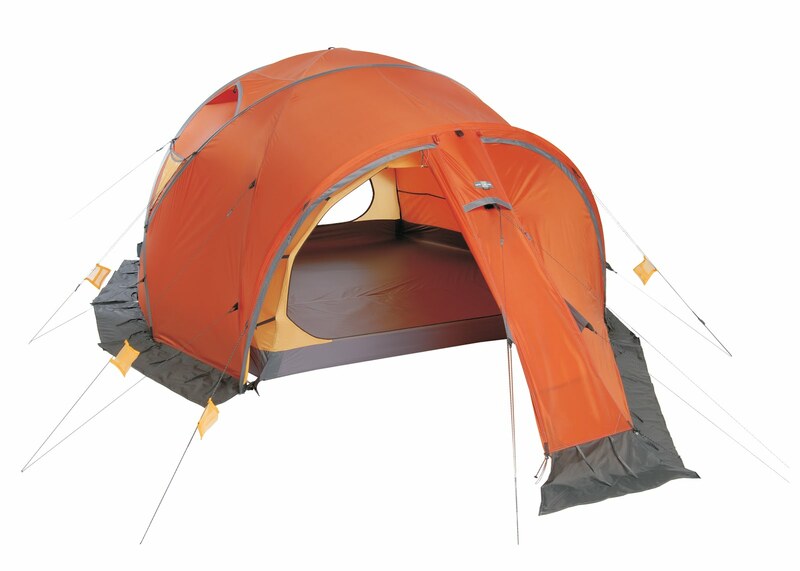 For 2012 here in North America (available in Europe for a while) we've added a tent to our 4-season lineup - Pegasus. 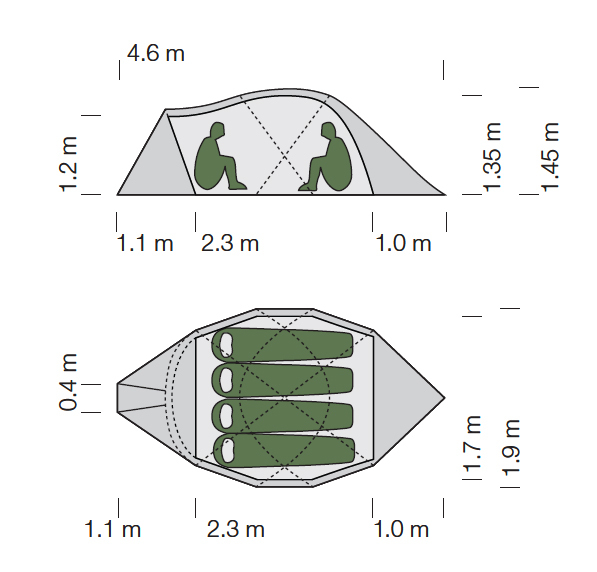 This is a 4-person all weather tent intended to be used as an expedition or basecamp tent. 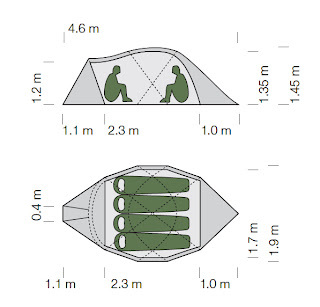 It is a free-standing geodesic dome design with snow flaps around the base of the fly. Two doors and two vestibules and exoskeleton structure combine to make Pegasus a great home away from home in the big country. Average Minimum Weight: 5.55 kg/12.25 lbs.